The following weekly “Kabbalat Shabbat Ritual Ceremony” (steps) is very powerful spiritually!!! Give it a try (not legalistically but with all your heart, soul and mind as a sign of LOVE for your YAH!). You will surely testify one day. 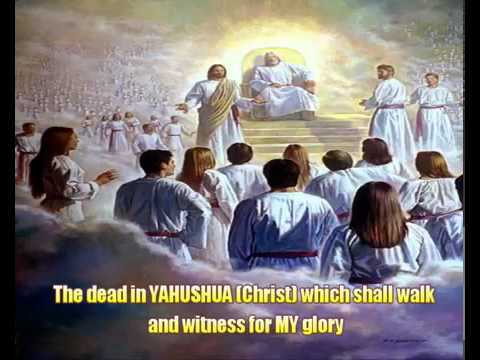 YAHUSHUA HA MASHIACH (a.k.a JESUS CHRIST/YESHUA) was raised in the tradition and actually practised it while on earth over 2,000 years ago. The holy Shabbat is the greatest gift given to us by the Holy One. So we should rejoice in the coming of SHABBAT. 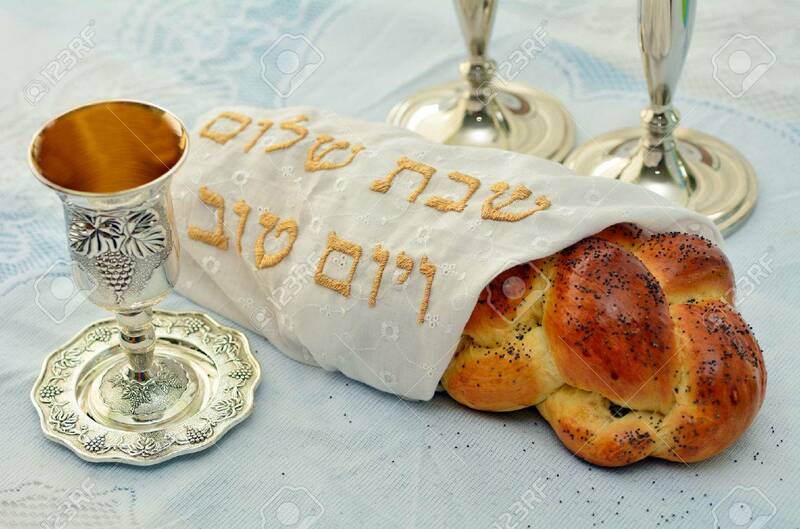 If the expectation of a special guest would cause us to prepare with great care, how much more so should we act when the guest is the Shabbat Bride. Fresh coverings should be set aside for Friday evening. 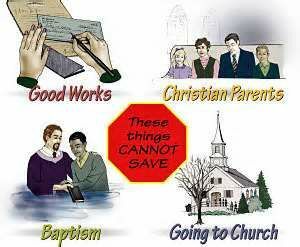 The following can be done both at home as well as Synagogue, Church, School, etc. 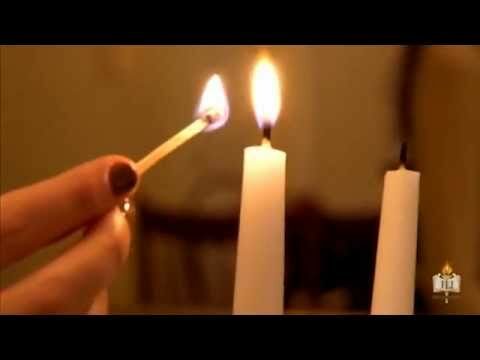 It is good and important to get things ready in advance so as not to be stressed out closer to the time of the lighting the candles which is what signifies physically the Beginning of SHABBAT. Note that there are SHABBAT times given by the Sanhedrin as to what is the best time for every Jew around the world to light the Candles. It is good to follow the times strictly by ensuring that every member of your household is in the house before lighting the candles. If you are unable to get ahold of the times, keep an eye on the sun. When the sun sets, light the candles and say blessing over them light the emanates from the candles. YAH, help us now to make this new Shabbat. We seek freedom to meditate, to listen to out inward selves. We reach toward one holy perfect moment of Shabbat. ……in YAHUSHUA HA MASHIACH’S name, AMEN! the world is brightened to a higher harmony. 8 “Remember the day of worship by observing it as a holy day. 9 You have six days to do all your work. 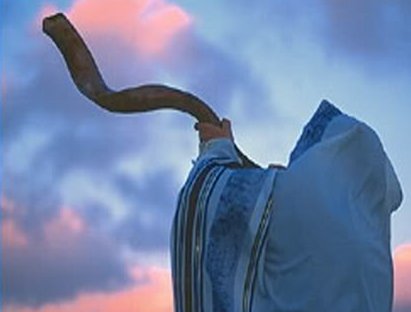 10 The seventh day is the day of worship dedicated to Yahweh your Elohim. You, your sons, your daughters, your male and female slaves, your cattle, and the foreigners living in your city must never do any work on that day. 11 In six days Yahwehmade heaven, earth, and the sea, along with everything in them. He didn’t work on the seventh day. That’s why Yahweh blessed the day he stopped his work and set this day apart as holy. 12 “Observe the day of worship as a holy day. 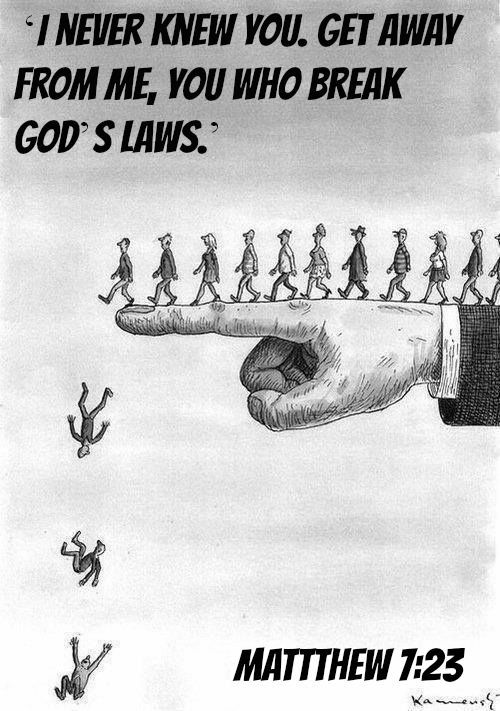 This is what Yahweh your Elohim has commanded you. 13 You have six days to do all your work. 14 The seventh day is the day of worship dedicated to Yahweh your Elohim. You, your sons, your daughters, your male and female slaves, your oxen, your donkeys—all of your animals—even the foreigners living in your city must never do any work on that day. In this way your male and female slaves can rest as you do. 15 Remember that you were slaves in Egypt and that Yahweh your Elohim used his mighty hand and powerful arm to bring you out of there. 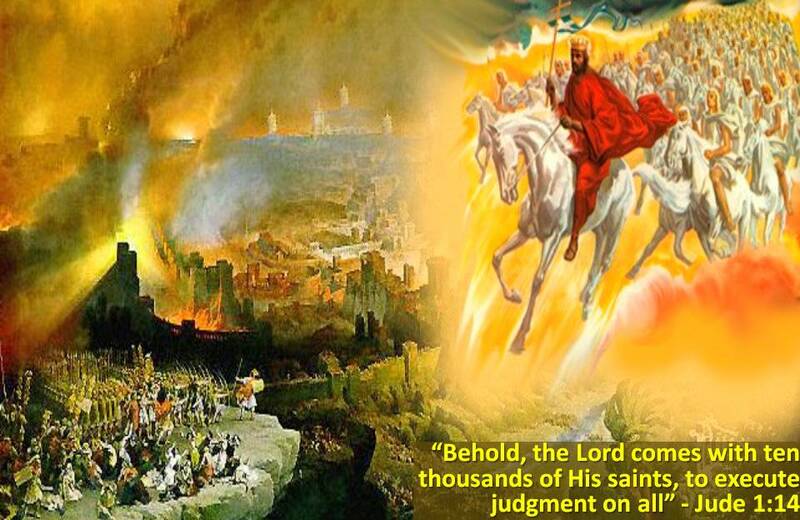 This is why Yahweh your Elohim has commanded you to observe the day of worship. 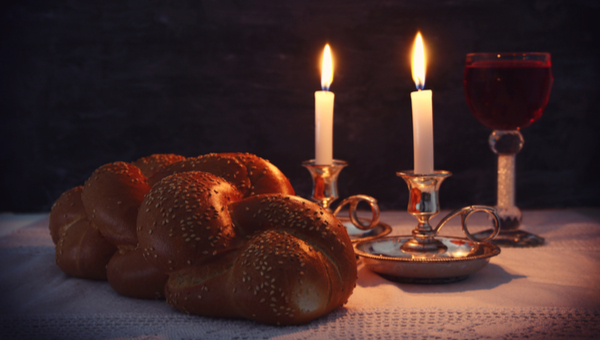 Ensure that the CHALLAH Bread is covered before the LIGHTING OF THE SHABBAT CANDLES. We Praise YOU YAHUVEH (ADONAI = LORD) our ELOHIM (meaning GOD), Ruler of the Universe, WHO has made us holy with commandments and commanded us to kindle the lights of Shabbat. DO NOT PUT OUT THE CANDLES. Let them burn and put them themselves out. YAH has revealed HIMSELF to us through this tradition. This holy act is called “KABALAT SHABBAT” which simply means WELCOMING SHABBAT. 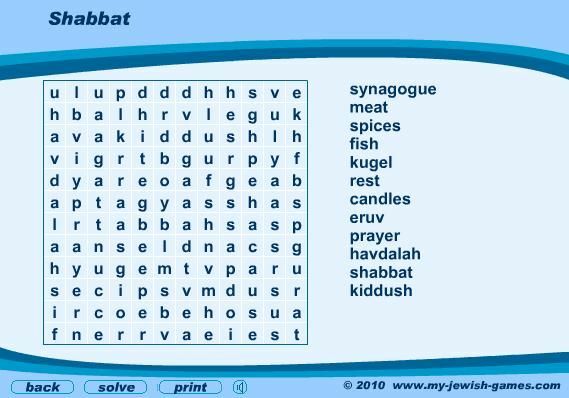 This analogy is used to help children and/or new converts to the Jewish Faith to understand the importance of “KABALAT SHABBAT”. It is usually FEMALES who light the SHABBAT CANDLES. The mother of the house together with her daughters if she has any. However, if there is no female in the house, then a male can light the candles and say blessing. BOTH FEMALES AND MALES ARE TO KNOW HOW TO WELCOME SHABBAT FROM A VERY YOUNG AGE! If a situation comes up whereby there is no female in the house, then a male can step in and do it. Shabbat candles (Hebrew: נרות שבת‎) are candles lit on Friday evening before sunset to usher in the Jewish Sabbath. Lighting Shabbat candles is a rabbinically mandated law. Candlelighting is traditionally done by the woman of the household, but in the absence of a woman, it is done by a man. The LIGHTING OF THE SHABBAT CANDLES is so very crucial. It is SPIRITUALLY SYMBOLIC of YAHUSHUA HA MASHIACH the LIGHT OF THE WORLD!!! It is also a reminder of the commandment given concerning the LIGHT and FIRE in the MISHKAN (that is to say, TABERNACLE OF MOSHE/MOSES). 2 “Command the Israelites to bring you pure, virgin olive oil for the lamp stand so that the lamps won’t go out. 3 In the tent of meeting, outside the canopy where the words of my promise are, Aaron must keep the lamps lit in Yahweh’s presence from evening until morning. It is a permanent law for generations to come. 4 Aaron must keep the lamps on the pure gold lamp stand lit in Yahweh’s presence. 12 The fire must always be burning on the altar. It must never go out. The priest will burn wood on it every morning. He will lay the burnt offering on the fire and burn the fat of the fellowship offering. 13 The fire must always be burning on the altar. It must never go out. YAHUSHUA HA MASHIACH said to us in Matthew 5, Matthew 25:1-14; John 8 that we are to be the LIGHT OF THE WORLD. For us to be the LIGHT as ambassadors of YAHUSHUA HA MASHIACH, we need FIRE (Strong Spiritual FIRE from the Shammayim/Heavens) inside of us as well as OIL and LAMPS. 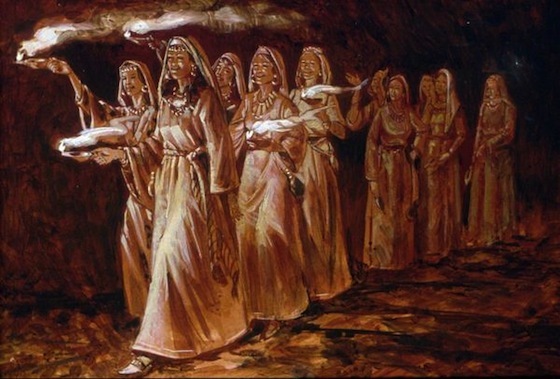 YAHUSHUA promised to send the OIL which was eventually sent on YAH’S Feast/Festival of SHAVUOT/WEEKS/PENTECOST. Enter in PEACE, O Messengers of PEACE, Messengers of the MOST HIGH, The SUPREME RULER OF RULERS, The HOLY ONE of blessing. Bless me with Peace, O Messengers of PEACE, Messengers of the MOST HIGH, The SUPREME RULER OF RULERS, The HOLY ONE of blessing. Depart in PEACE, O Messengers of PEACE, Messenger of the MOST HIGH, The SUPREME RULER OF RULERS, The HOLY ONE OF Blessing. 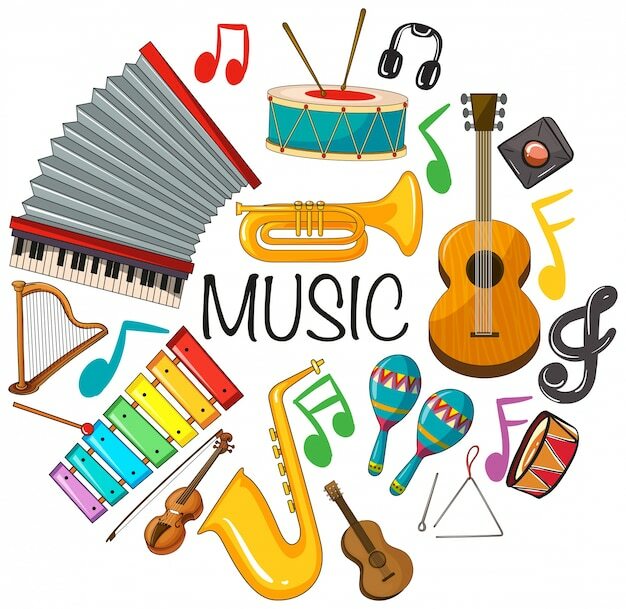 Music, that is to say that, singing and chanting of songs and blessings have become a customary part of SHABBAT because Jewish tradition has always associated Shabbat with oneg/joy. Although music is not necessary around your table (you can recite the blessings as opposed to chanting them), you certainly ought to try singing on Shabbat. With a bit of practise, your chanting of the blessings and singing on SHABBAT. With a but of practice, your chanting of the blessings and singing of SHALOM ALEICHEM or other songs can become an integral part of your observance. Place your hands on your child’s head or shoulders or hold your child’s hands and recite the following blessings. May YAH inspirre you to live in the tradition of Ephraim and Manasseh, who carried forward the life of our people in YAHUSHUA HA MASHIACH’S name, AMEN! May YAH bless you and guard you. May the LIGHT OF YAH shine upon you, and may YAH be gracious to you. 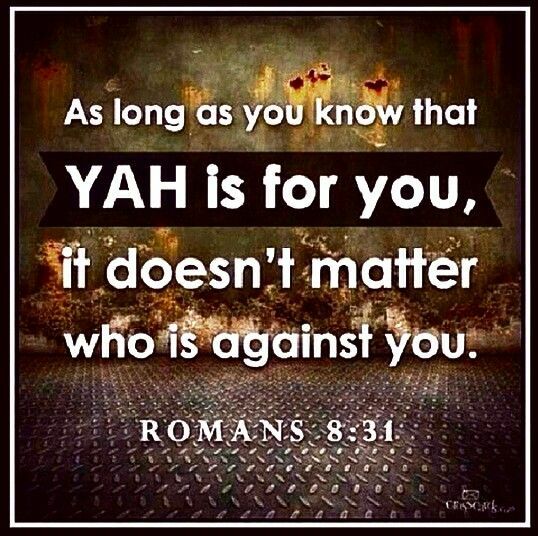 may the presence of YAH be with you and give you PEACE i YAHUSHUA HA MASHIACH’S name, AMEN! (Numbers 6:24-26). 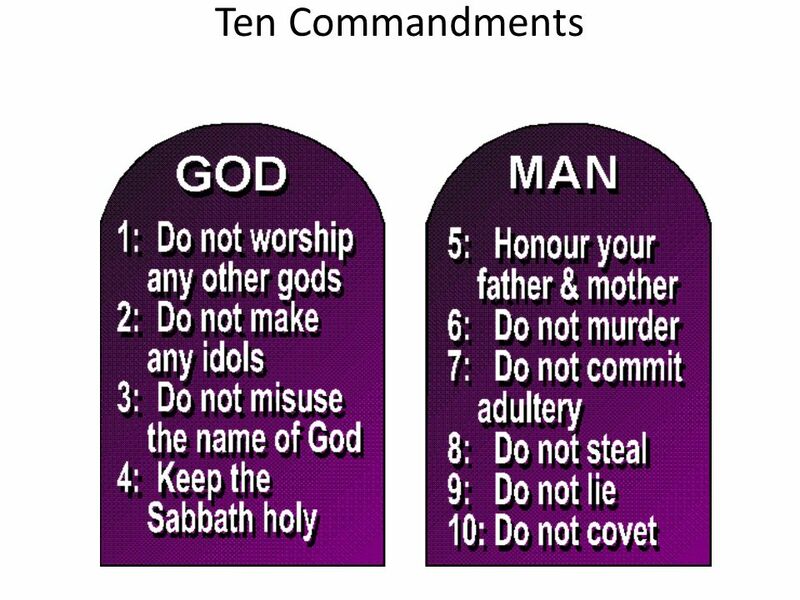 who greatly delights in YAH’S commandments. for the one who is gracious, compassionate, and just. his mind is firm, trusting in YAHUVEH ELOHIM. His heart is steady, he will not be afraid. his righteousness endures for ever; his life is exalted in honour. A woman of valor-who can find? For she is to be valued above rubies. Her husband trusts in her, and so he lacks nothing. She does him good, never harm, all the days of her life. She reaches out to those in need, and extends her hands to the poor. She is clothed in strength and dignity, and she faces the future cheerfully. She speaks with wisdom; the law of kindness is on her lips. Her children rise up and bless her; her husband sings her praises. Many daughters have done valiantly, but you excel them all. 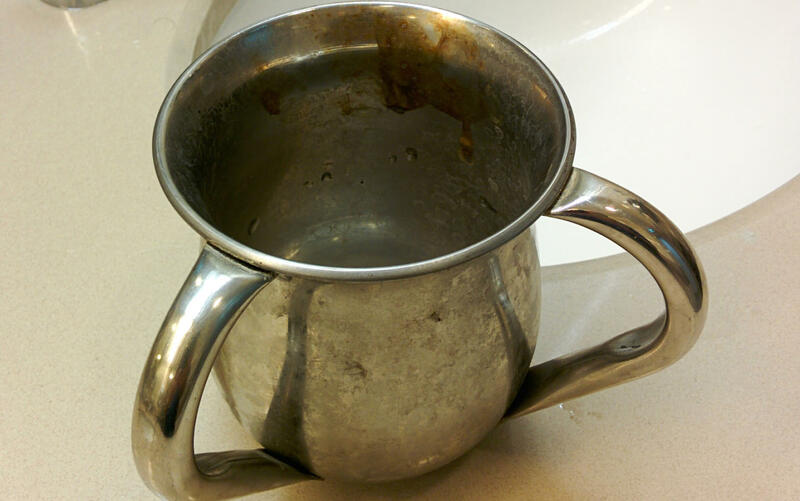 Pour some KOSHER Wine or Grape Juice into the Big KIDDUSH CUP and/or the Small KIDDUSH CUPS. The seventh day is consecrated to YAH. With wine, our symbol of joy, we celebrate this day and its holiness. We give thanks for all our blessings, for life and health, for work and rest, for him and love and friendship. On Shabbat, eternal sign of creation, we remember that we are created in the divine image, We therefore raise the cup in thanksgiving. When children are present, more than one reader might share the following passage. the sun to shine by day, the moon and stars by night. walking and flying, hopping and swimming. And the TORAH tells us YAH saw that the world was good. to think and to feel, to work and to play. And YAH saw everything in the world, and behold, it was very good. Only one thing more remained to be created. As a ruler needs a crown, the world needed its own crown. and called it a CROWN for the world. SHABBAT….A time to look at our world and enjoy its beauty. A day for thanking YAH for health and love, for family and for friends. We thank YAH now for our blessings by singing the Kiddush. Thank YOU, YAH, for all that is sweet in our lives. You can read Genesis 1:31; 2:1-3 if you didn’t read it above, for example if this KIDDUSH Ritual is being done after A Prayer Service or Fellowship. As a reminder of the origin of SHABBAT, you can use the following TORAH verses to introduces the KIDDUSH. The verses can be said in Hebrew or English. And there was evening and there was morning, the sixth day. The heaven and the earth were finished and all their array. And on the seventh day, YAH finished the work which YAH had been doing, and YAH ceased on the seventh day from all the work which had been done. And YAH blessed the seventh day and declared it holy, because on it YAH ceased from all the work of creation which had been done. 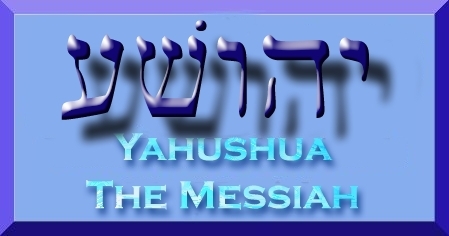 We praise YOU, YAHUVEH our ELOHIM (a.k.a GOD), RULER of the universe, CREATOR of the fruit of the vine. We praise YOU, ADONAI YAHUVEH our ELOHIM (a.k.a GOD), RULER of the universe who hallows us with mitzvot (a.k.a commandments) and favours us with the holy Shabbat, lovingly and graciously bestowed upon us, a memorial of the act of creation, first of the holy assemblies, a remembrance of the going forth from Egypt. YOU have chosen us and hallowed us from among all the people, by lovingly and graciously bestowing upon us YOUR holy Sabbath. We praise YOU, O YAH, who sanctifies Shabbat. YAH made everything a little bit incomplete. YAH made wheat grow so that we might bake it into bread. YAH made it of clay so that we might bake the clay into bricks. Why? So that we might become partners in completing the work of Creation. 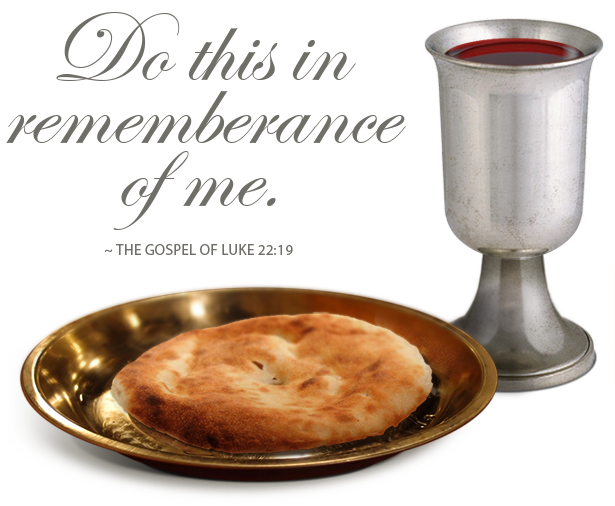 It has a spiritual significance which I believe is to do with the fact that the meal to be eaten is to be sanctified by YAH before eating it, therefore let not what is unholy touch the holy!!! 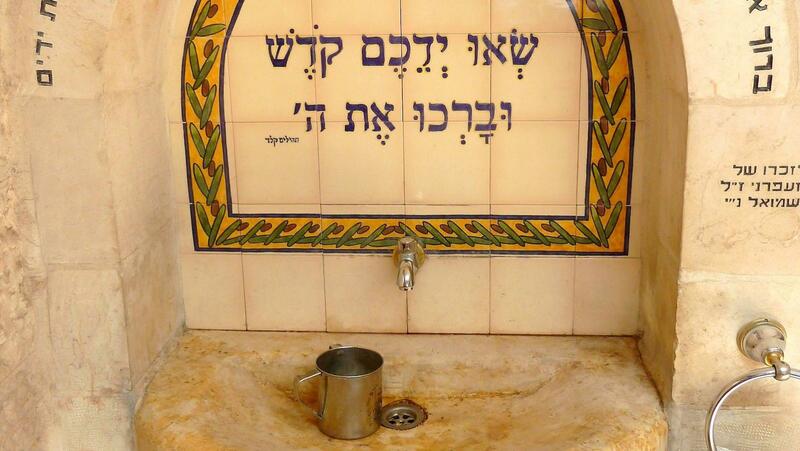 The custom of washing hands before the MOTSI was developed within Rabbinic Judaism because of the belief that the family table was as HOLY as the ALTAR IN THE JERUSALEM TEMPLE where the Priests conducted ancient Jewish worship. Just as the Priests cleansed their hands before beginning their duties, the rabbis maintained that we ought to wash our hands symbolically before our meals. Those who wish can participate in this ceremony by going to the sink before the MOTSI. Each person grasps a cup or pitcher of water and pours some water from the cup over each hand two or three times. The cup is refilled for the next person until everyone has had a chance. At that point, the following blessing is said and the hands are dried! We praise YOU, ADONAI YAHUVEH our ELOHIM (a.k.a GOD), RULER of the universe, who has made us holy with commandments and commanded us to cleanse our hands. If everyone left the table to wash their hands, the MOTSI is said as soon as everyone returns to the table. The leader places hands on the challah as everyone says the blessing. We praise YOU, ADONAI YAHUVEH ELOHIM (a.k.a GOD), RULER, of the universe, who brings forth bread from the earth. Slice or tear the challah and distribute it around the table to be eaten. Some Jews SPRINKLE SALT on the BREAD. This is done as a way of comparing the HOUSEFHOLD TABLE to the ALTAR in the historic Jerusalem TEMPLE. As a SALT was SPRINKLED on the OFFERINGS in Jerusalem, SALT can be used on the CHALLAH when the MEAL begins. You can play some games both at the dinner table as well as after your shabbat meal at the dinner table. 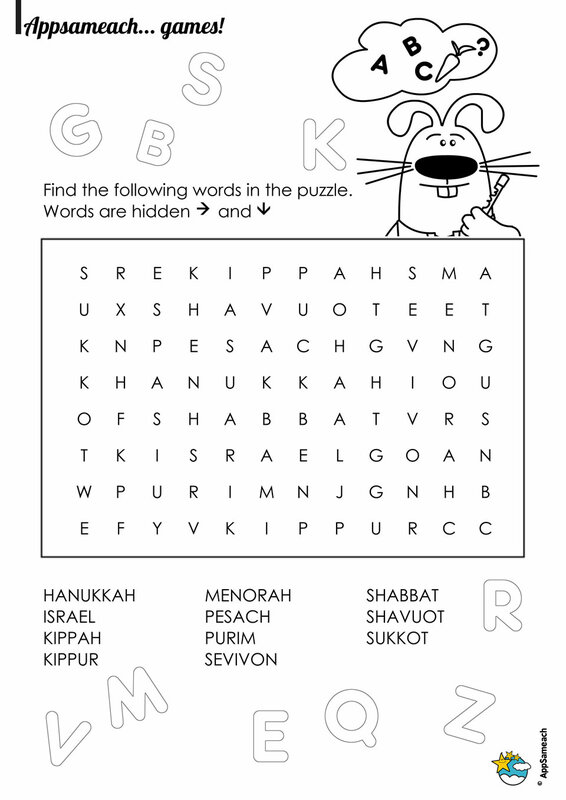 This is mostly so the children can learn more about SHABBAT. So for example, young children would be delighted to vie for the opportunity to blow out the match after the candles are lit, pour the wine, hold the challah, cut or tear it and then distribute the pieces. In addition, any number of standard children’s games can be adapted for use during and after the meal. At the end of the final step (Birkat Ha Mazon), we sing PRAISE AND WORSHIP SONGS, PSALMS, etc while still sitting at the dinner table. However, if you prefer, you can leave the dining table and relax in the sitting room where you can sing praises and worship unto YAH. 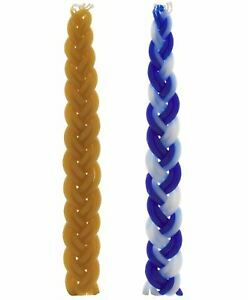 Braided Candle called HAVDALLAH CANDLE – this is very special and is usually blue and white. It can be used over a long period of time.